It’s easy to make even more refreshing frosty brew with this beer slushie machine. 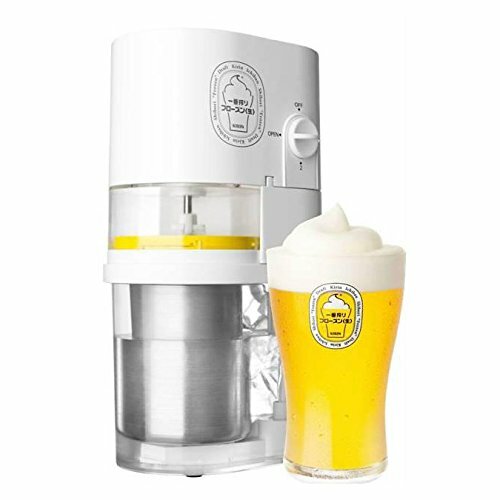 This machine is ideal for them who has everything, slushie machine complements beer with a flavorful layer of thick and awesome creamy frosting of booze. Try this beer machine today and see the result by yourself.